While in Beverly Hills, Calif. for the Television Critics Association Summer Press Tour, Crown Media Family Networks’ President and CEO, Bill Abbott, and Executive Vice President of Programming and Network Program Publicity, Michelle Vicary, announced highlights of the exciting Christmas lineup for 2015. And while it might seem a little bit early, the holiday fun actually starts sooner than you think – October. That’s right, Hallmark Channel’s “Countdown to Christmas” premieres on Halloween day, Saturday, Oct. 31. The news of Mariah Carey’s new project comes a few weeks after the network’s annual “Christmas Keepsake Holiday Preview.” To celebrate “Christmas in July,” Hallmark Channel airs all of its holiday favorites from July 3 – 12 to get viewers in the holiday spirit. “Countdown to Christmas” begins October 31. What new original movies are you excited to watch? •“Northpole 2: Open for Christmas” – Premiering Nov. 21 •“Fuller House” star Lori Loughlin trades in Uncle Jesse for Dermot Mulroney (“Shameless”) in this holiday tale about a woman who needs a little help (and Christmas spirit) from elves before the holiday. •“Ice Sculpture Christmas” – Premiering Nov. 26 •Rachel Boston (“Witches of East End”) and Brenda Strong (“Dallas”) star in a story about an aspiring chef who finds romance during an annual Christmas ice sculpting competition. •“Crown for Christmas” – Premiering Nov. 27 •It’s your usual girl meets king love story in this new original movie starring Danica McKellar (“The Wonder Years”). •On Time For Christmas – Premiering Nov. 28 •Candace Cameron Bure (“Fuller House”), Paul Greene (“Bitten”), Sarah Strange (“Garage Sale Mystery” movie series) and David Lewis (“Man of Steel”) star in a comedy about stranded travelers who work together to get home for the holidays. Vicary revealed that the network has tapped the 45-year-old Grammy winner to direct and star in the upcoming film. 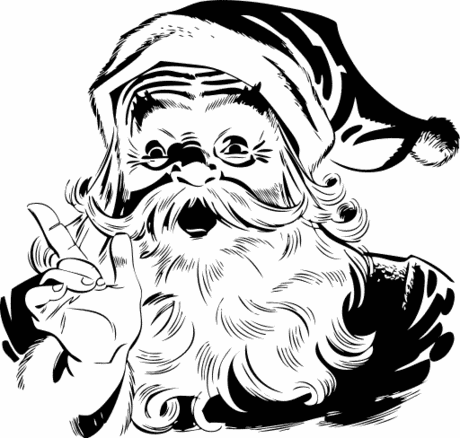 Plot details have not been released, however, Carey’s 2010 hit song “Oh Santa!” will be featured in the film. Fans can look forward to their first peek at the special in October. Get an early start on the Holidays! 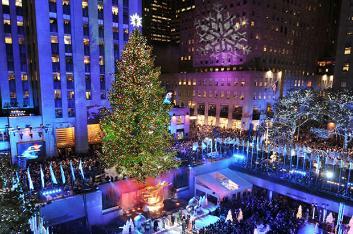 If you’re visiting New York City this Christmas Season do try to see the Radio City Christmas Spectacular! View the calendar and read up on the show and the Rockettes and the ticket pricing and more! SANTA HAT DAYSARE! Join them Nov. 23 – 25 or Nov. 30 – Dec. 2 and receive a complimentary Santa hat, courtesy of Chase. Christmsas In July at Etsy update! We have been working behind the scenes for the second annual Christmas In July Party! Since the CIJ team is worldwide we thought it would be fun to hold a virtual #CIJParty here on our blog! Friday – July 10th, 2015 – please join us here on the CIJ blog for classes and fun all day long! As a member of the CIJ team there are several ways for you to get involved today before the fun begins Friday. Please go to the CIJ forums and there is a thread that explains all the specifics! We want to include as many of our talented team members as possible! If you are not a member of the team please feel free to join the team today! Otherwise you will have to wait until Friday to see what we have planned! Hallmark Christmas in July List! 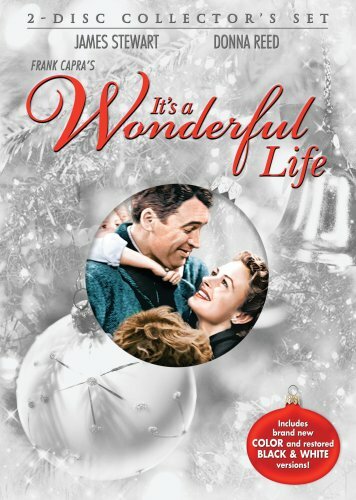 Check out the Christmas in July list from: It’s a wonderful life blog.com for great holiday movies this month! 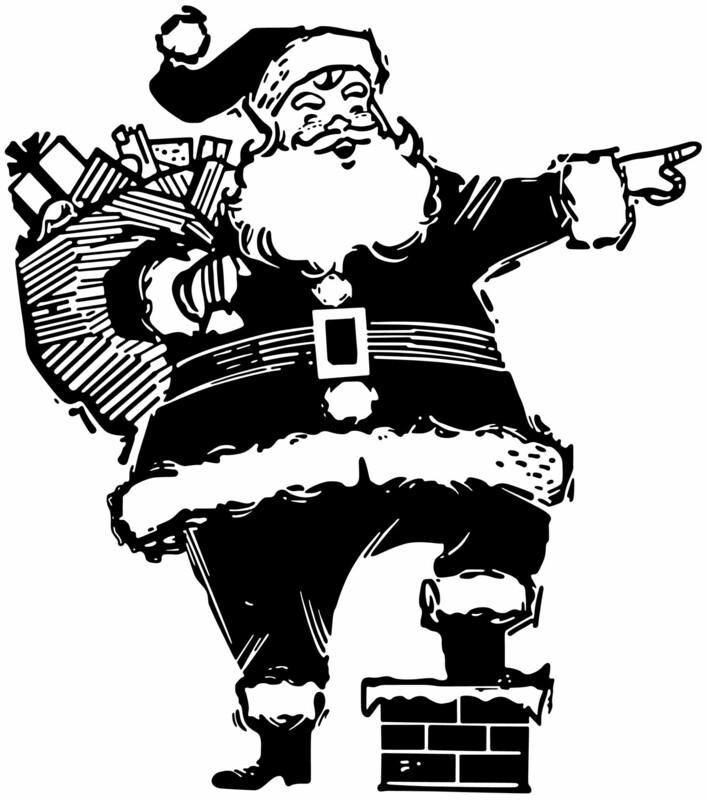 …Merry Christmas in July! 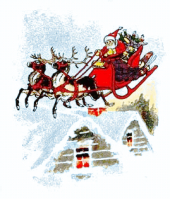 Christmas In July 2015 – Begins 2 Weeks From Today! Christmas in July is an Etsy community driven event that will be held July 1st – July 12th, 2015. 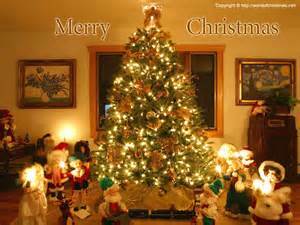 Check out The holiday fun!